A goal-setting touchpoint with the president kicks off the discovery. The leadership team then completes Credo's Thriving Diagnostic Tool to assess urgency across the nine elements of institutional health, and an information request guides data sharing. Bring your team together for an intensive day-and-a-half with one of our lead consultants to evaluate your current reality; develop a clear path for success; and create engagement, buy in, and momentum. Teams leave the leadership retreat with a first "beat-up" draft strategy map to guide ongoing development. The Community Day provides a forum for campus constituencies to provide feedback on the direction and strategic priorities for the institution, and can be as intimate or as open as fits the culture of your campus. Our partner campuses report that a Community Day increases awareness of the strategic plan and initiatives; creates excitement around institutional direction; encourages open dialogue, questions, and feedback; and results in an institution-wide commitment to positive change. 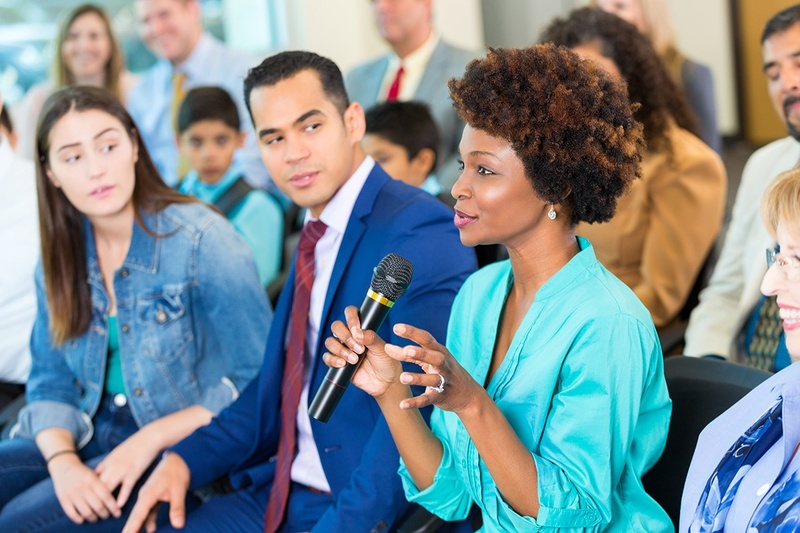 The voice of the board in the development of the strategic plan is gained during the board engagement, which seeks to create clarity, connection, and buy-in from this critical group of stakeholders.